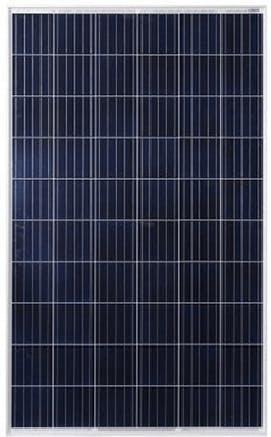 This system combines the benefits of a grid-tied PV system with the independence and peace-of-mind found living off-grid. 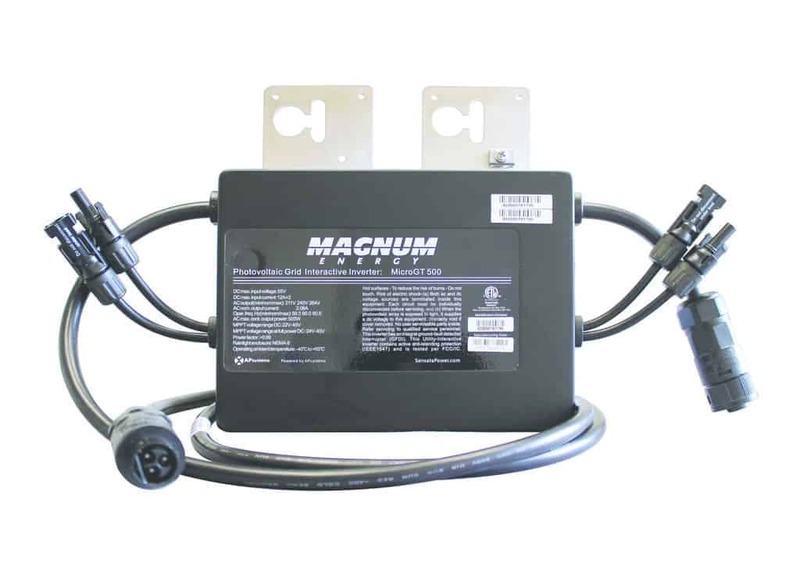 Magnum Energy’s MicroGT 500 Microinverters are paired with a powerful Magnum Energy MS4448PAE battery backup inverter. During normal operation the microinverters send excess power into the grid to reduce your energy demand. 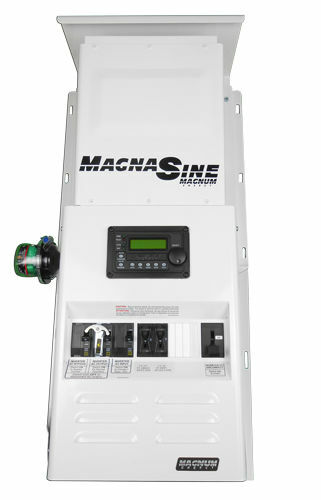 In the event of a power outage the backup inverter turns on automatically to power critical appliances such as your lights, fridge, well pump, cell phone and computer. This design combines the best of both worlds, reducing your power bill and providing backup power in an emergency. 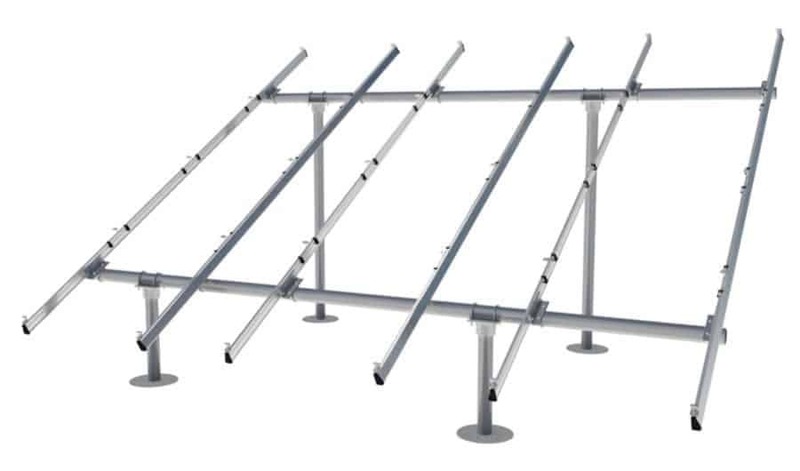 This package includes a 4 Star Solar power center which has been pre-wired and tested with all necessary components and safety disconnects including a remote control, battery monitor, surge suppressors, AC & DC breakers and labeled bus bars. 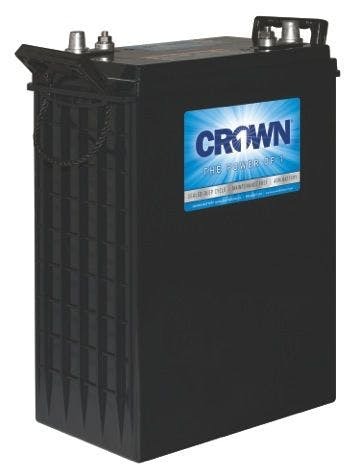 We’ve also included a set of high quality, maintenance-free AGM batteries with UL listed battery interconnects. The combination of MicroGT 500 microinverters, a pre-wired power center and our detailed electrical diagram make installation as simple and painless as possible.